Alongside legendary guitarist Zakk Wylde, Ozzy Osbourne has put on some truly iconic performances and has written some of the most timeless rock anthems ever, and the crazy thing is, he’s still going strong as he’ll be going back into the studio with Zakk to create a new album. 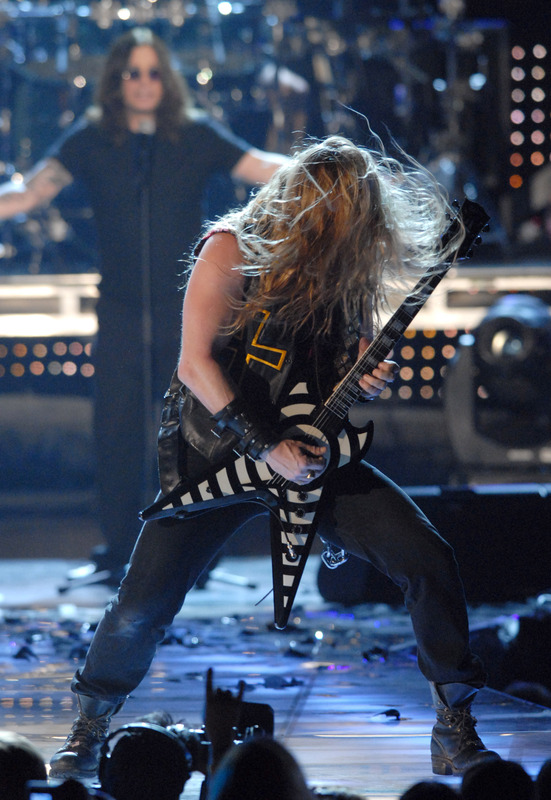 It was in 2007 that Ozzy Osbourne headlined the annual VH1 Rock Honors and as you can imagine, stole the entire show. 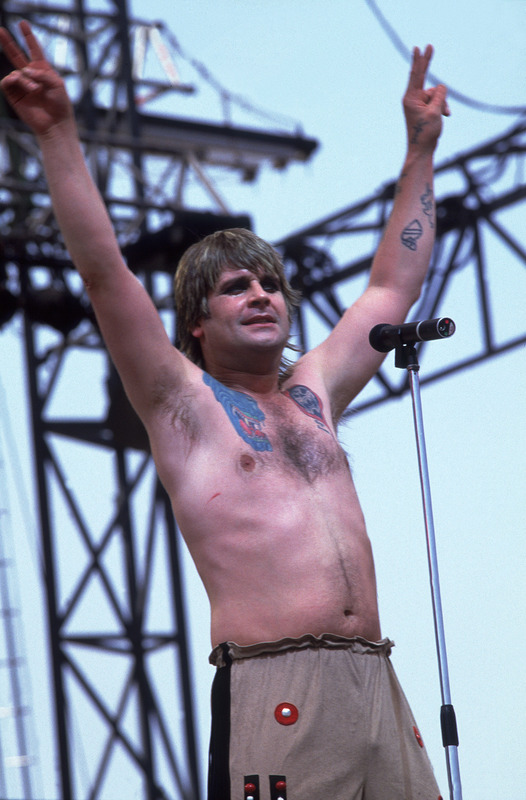 It was on this night that Ozzy Osbourne and his band played some of their most iconic hits including the one you’ll see here, Bark At The Moon. 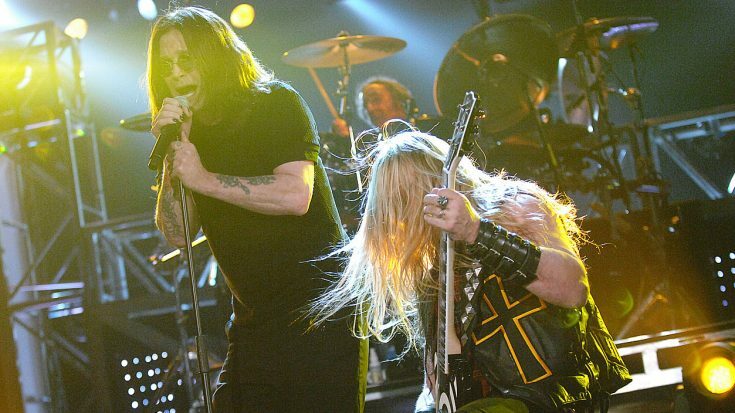 To put it simply, Ozzy and Zakk’s chemistry in this performance is off the charts! See for yourself.